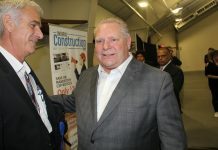 As an organization dedicated to safe construction practices, the Canadian Wood Council (CWC) and its Ontario Wood WORKS! 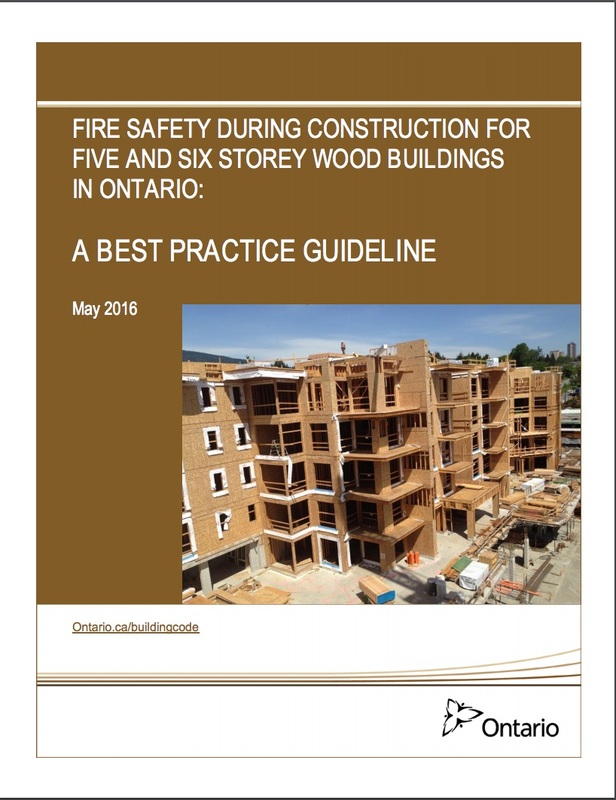 program has expressed appreciation to the Ministry of Municipal Affairs and Housing (MMAH) for the opportunity to participate in the development of a best practice guideline: Fire Safety during Construction of Five- and Six-Storey Wood Buildings in Ontario. 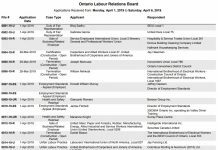 The guideline was developed by the MMAH in consultation with the Ministry of Labour (MOL) and the Office of the Fire Marshal and Emergency Management (under the Ministry of Community Safety and Correctional Services). 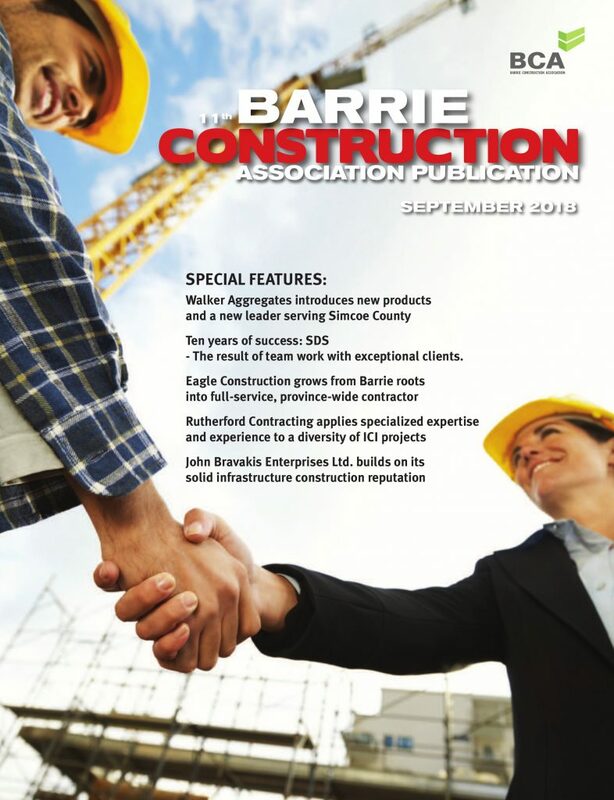 In addition to CWC, expert stakeholders included: the Residential Construction Council of Ontario, the Ontario Home Builders’ Association, the City of Toronto, FPInnovations, and the Ontario Building Officials Association. To view the guideline see: http://www.mah.gov.on.ca/AssetFactory.aspx?did=14939.